Lord Guildford Dudley, son of the duke of Northumberland, is not usually depicted positively either in fiction or non-fiction. Often, Guildford is presented as a weak-willed, snivelling adolescent who sobbed on the scaffold, or as an abusive sociopath capable of bullying his gentle wife, Lady Jane Grey. In her study of the so-called nine days queen, Hester Chapman described Guildford as 'a spoilt, conceited and disagreeable young man', while in her novel Innocent Traitor, Alison Weir portrayed Guildford as a vicious abuser who mistreated Jane on their wedding night. Guildford, who married Jane in 1553, could have become king of England, had events turned out differently. Little is known of him, but it is likely that he was well educated and was brought up to favour the reformist faith. It is possible that he was younger than his wife Jane, who was probably born in the spring of 1537. The Dudleys had a newborn son in March 1537, while one of Guildford's godfathers, Diego de Mendoza, visited England between the spring of 1537 and the summer of 1538. Thus making it likely that Guildford was born in 1537 or 1538 and inherently probable that he was younger than his wife. According to Grafton, Guildford was 'a comely, virtuous and godly gentleman'. In the spring of 1553, Guildford married Jane Grey, the cousin of Edward VI. For the Dudleys, the Grey marriage was a notable triumph, for it allied them with the ducal house of Suffolk as well as to the Tudor dynasty. There is no evidence that John Dudley, duke of Northumberland, schemed to marry his son to Jane as part of his plan to have Jane made queen in the wake of Edward VI's death. 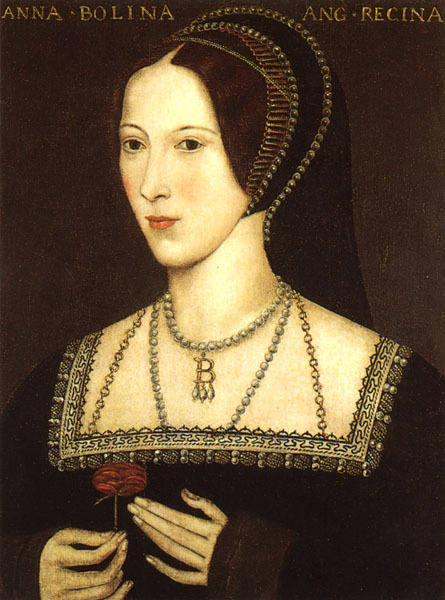 Traditionally, it has been reported that Jane was bullied into marrying Guildford by her scheming family; some alleged that she had been physically beaten until she had submitted to the will of her parents. These stories are questionable. Certainly there is no evidence that she objected to Guildford on personal terms, although it could be said that the duke and duchess of Suffolk, Jane's parents, might have hoped for a more noble bridegroom for their daughter. After all, rumours had circulated in some quarters that Edward VI himself hoped to marry Jane. 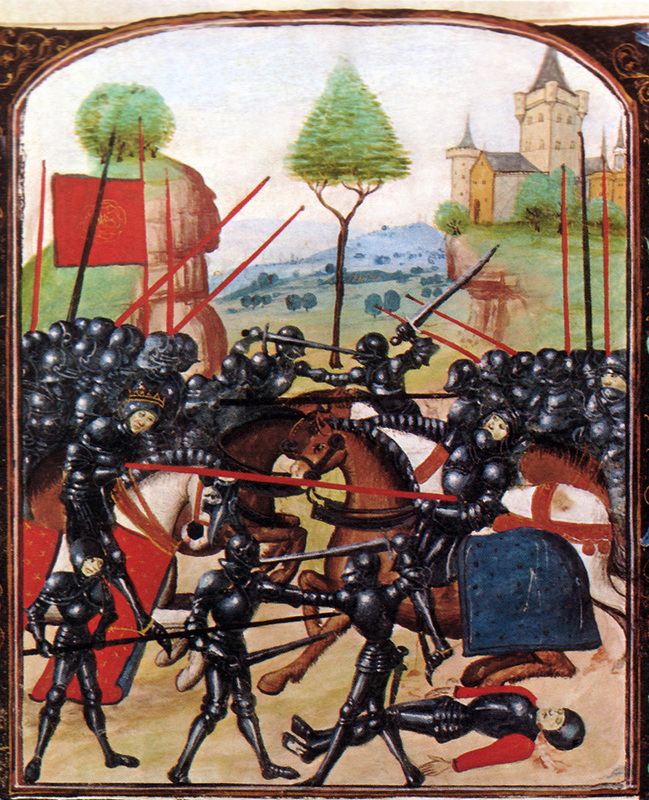 Once it became apparent that the king's demise was imminent, the Dudleys surely realised that Guildford might very well become king of England as the husband of Queen Jane, if the coup against Mary Tudor succeeded. Above: Lady Jane Grey. After her marriage, Jane referred to herself as 'Lady Jane Dudley'. There is no evidence that she objected to the marriage with Guildford on personal grounds. Unfortunately for both the Greys and the Dudleys, Mary Tudor was highly popular in the country at large, and following Edward VI's death on 6 July, the displaced Mary immediately acted to ensure that she was accepted, and then crowned, as England's queen. Jane had arrived at the Tower of London shortly after the king's death, and she was presented with the crown jewels by the Marquess of Winchester. Reportedly, Jane explained that she did not wish her husband to be presented with a crown, because she wished to make him a duke, rather than honour him with the title of king consort. This was not because of personal feelings on her behalf, given that she was 'loving of my husband'. Indeed, after her marriage Jane consistently referred to herself as 'Lady Jane Dudley'. On 19 July, the last day of her 'reign', Jane acted as godmother to a son born to one of the Tower guards. The child was named Guildford. Mary Tudor took the throne with triumph. 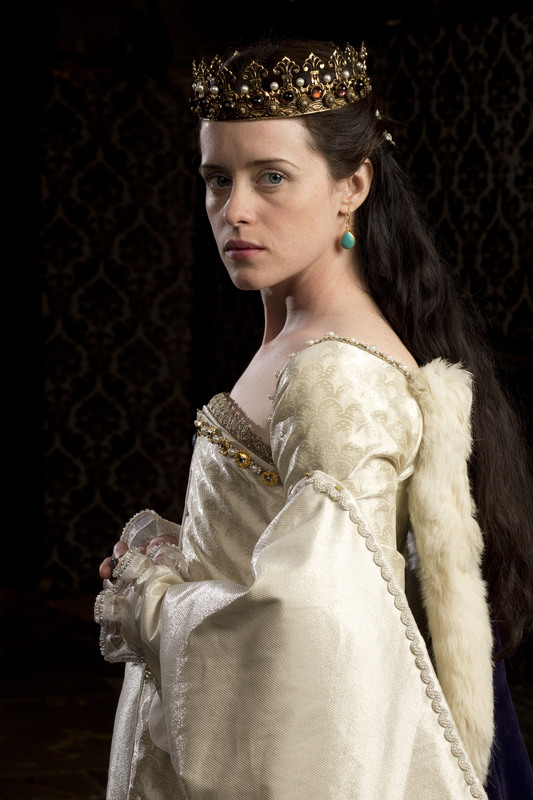 Eric Ives and Leanda de Lisle have explained, in detail, how Mary seized the throne from Jane; whether or not she should be viewed as the rightful queen and Jane the usurper, or vice versa, continues to be disputed. On 22 August, Guildford's father, the duke of Northumberland, was executed. Three months later, both Jane and Guildford were tried and found guilty of treason, but the queen made known her wish that the two prisoners should be spared death. However, Sir Thomas Wyatt's rebellion in early 1554, which involved Jane's father, sealed the fates of both Jane and Guildford. Both wrote letters to the duke; Guildford signed himself 'youre lovyng and obedynent son', while Jane described herself as 'youre gracys humble daughter Jane Duddley'. 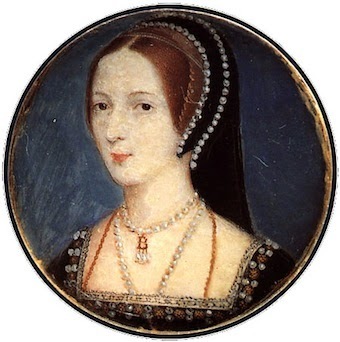 On the day of their execution, 12 February 1554, it is reported that Guildford wished to see Jane one last time, 'desiring to give her the last kisses, and the last embrace'. Jane refused, however, because 'their sight would increase the misery in both, and bring much more suffering'. After their deaths, Jane believed, they would 'live perpetually joined in an indissoluble bond'. Evidence suggests that Guildford, at the age of only fifteen or sixteen, went to his death with dignity. He made a short, unrecorded speech on the scaffold and prayed without losing control of his emotions. No mention, in this contemporary account, of Guildford's supposed sobbing in the moments before his execution. Lord Guildford Dudley has traditionally been viewed as a weak-willed, vicious adolescent, who was loathed by his gentle, victimised wife Lady Jane Grey. There is no evidence of this, and the couple's closeness and loyalty to one another emerges from the sources even during the last hours of their lives. 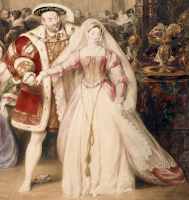 Had the events of the summer of 1553 gone differently, had Jane been blessed by fortune, Guildford could have become king of England as the husband of Jane I. It was not to be, and history has not been kind to him in the centuries since his passing. An exciting event will be taking place in London on Saturday 24 September 2016. Made Global Publishing are hosting "An Evening with the Authors" at the Venue in Malet Street. Not only can you meet a wide range of authors who will be discussing their latest research and projects, but you can discuss publishing your work with Made Global Publishing. This event, therefore, is perfect for aspiring authors, particularly those writing history or historical fiction. Made Global Publishing, however, are also branching out and authors writing modern fiction are welcome to get involved. There will be a professional photographer, breakout question and answer panels, and a bar available. For those unable to attend the event, it will be live streamed, with an opportunity to ask questions. However, if you live in the UK then definitely consider coming down for the day, it really is a once-in-a-lifetime event. In all, nineteen authors will be involved. They are: myself, Adrienne Dillard, Alan Wybrow, Amy Licence, Beth von Staats, Clare Cherry, Claire Ridgway, Derek Wilson, Gareth Russell, Heather Darsie, Hunter S. Jones, Jane Moulder, Kirsteen Thomson, Kyra Kramer, Melanie V. Taylor, Philip Roberts, Sandra Vasoli, Sarah Bryson, Samantha Morris, and Toni Mount; as well as Made Global's CEO, Tim Ridgway. The authors have, between them, covered a wide range of topics relating to the medieval and Tudor era, including Henry VIII and his court; George Boleyn; Katherine Howard; the Borgias; Anne Boleyn; Thomas Cranmer; Edward VI; and Katherine Carey. Moreover, topics will also include Tudor art; palace architecture; historical fiction; and a live performance of Tudor music. There really is something for everyone. Above (from left): Edward VI; the Borgias; Whitehall Palace; Nicholas Hilliard; the Wars of the Roses; and Henry VIII and his wives are some of the topics that will be discussed. Tickets are still available and can be purchased here. The event will begin at 7.30pm and is expected to finish around 10.30pm. You won't regret buying a ticket!